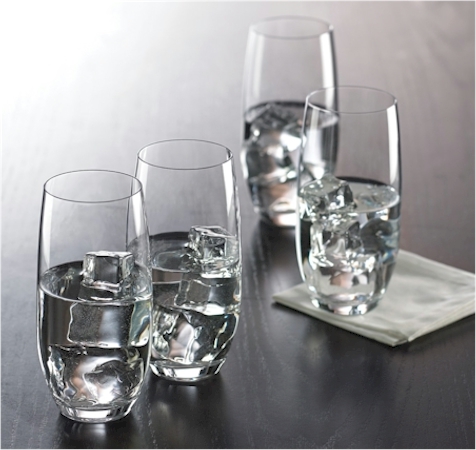 This set of four Gorham glasses is priced at only $11.99 with free Prime shipping, (comes to $3.00 per Gorham glass). Remember that Gorham is now a subsidiary of Lenox, so you will be getting very high-quality glassware for an excellent price. No quantity limits.